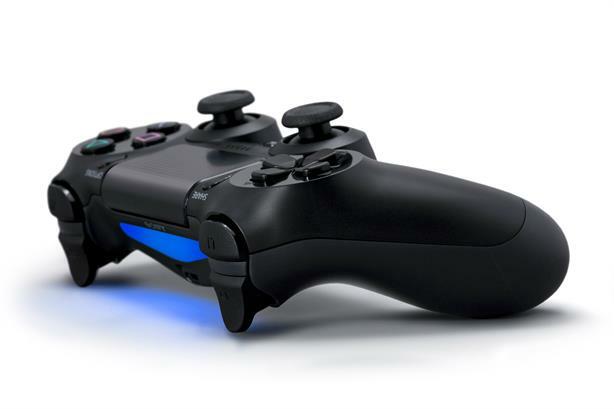 Fever - which already handled UK PR for Sony's gaming range PlayStation - has been appointed to represent the brand across EMEA as its retained agency. This was revealed in parent company Creston's full-year results, published on Wednesday, showing flat revenues for the year to 31 March 2016. Fever had worked on the UK brief for the gaming brand since 2013, and is now responsible for a further 109 markets in EMEA and Oceania. Its brief includes corporate and crisis comms, as well as press and social influencer campaigns for PlayStation hardware and software. In March, PRWeek reported that Fever, FleishmanHillard Fishburn, Hope&Glory and Manifest were bidding to take on the EMEA PR brief, after Sony ended a five-year relationship with Shine Communications. In its newly merged incarnation as Shine @ The Academy, the agency declined to repitch. One of Fever's first roles will be publicising PlayStation VR – a new virtual reality system that will launch in October. The agency described the contract as "long-term". Sony Computer Entertainment Europe comms director David Wilson said: "With Fever we feel we have an agency that understands our target consumers and can develop insight-led ideas that will resonate with the right people. "We were really impressed with its strategic approach to the launch of VR that put social influence at the heart of their thinking and are confident their experience in delivering integrated campaigns for major brands will help us push PlayStation to new heights." London-based Fever employs 35 staff. PRWeek understands that the agency has also worked on projects for mobile brand HTC, but that to avoid any conflicts with PlayStation will no longer do so – although this is not believed to affect fellow Creston agency Nelson Bostock Unlimited's relationship with HTC.